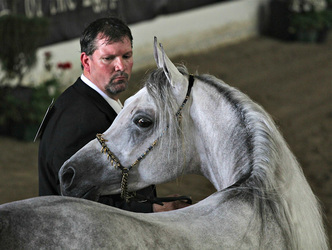 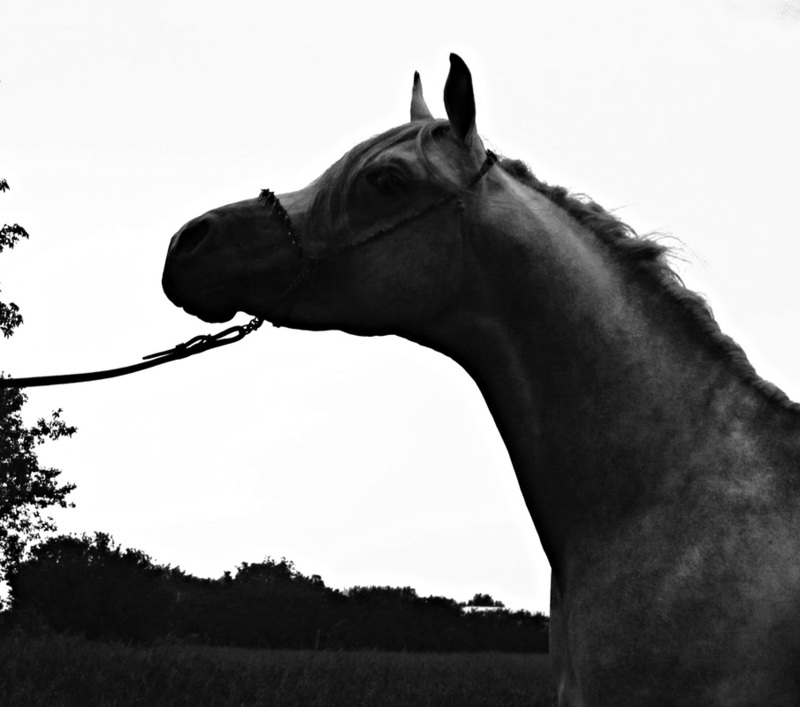 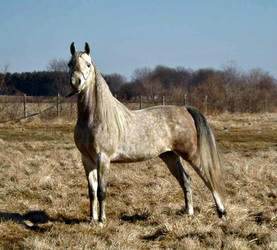 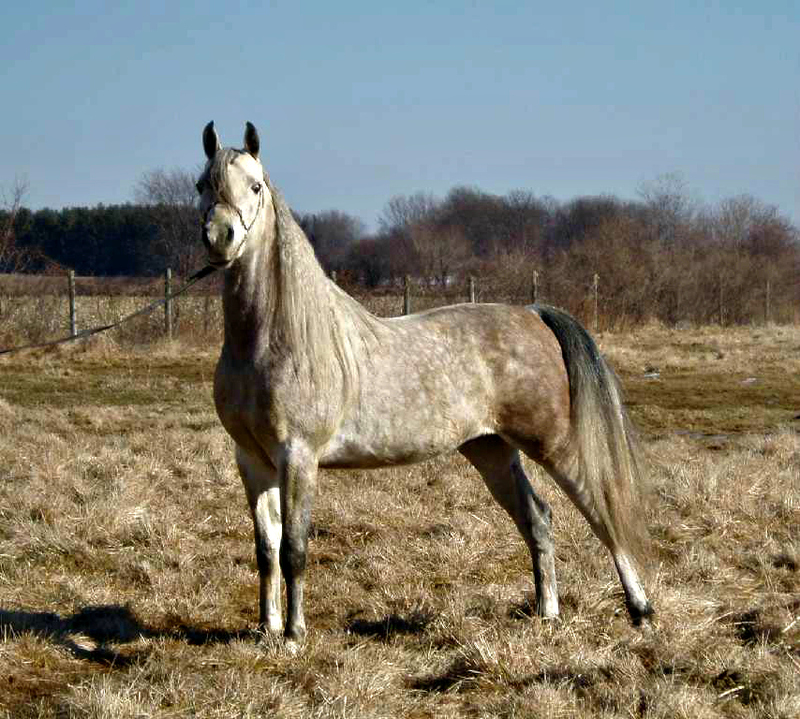 A 2006 Grey, 15HH, Straight Egyptian Stallion. 2012 Top ten Winner With Brett at The Egyptian Event! 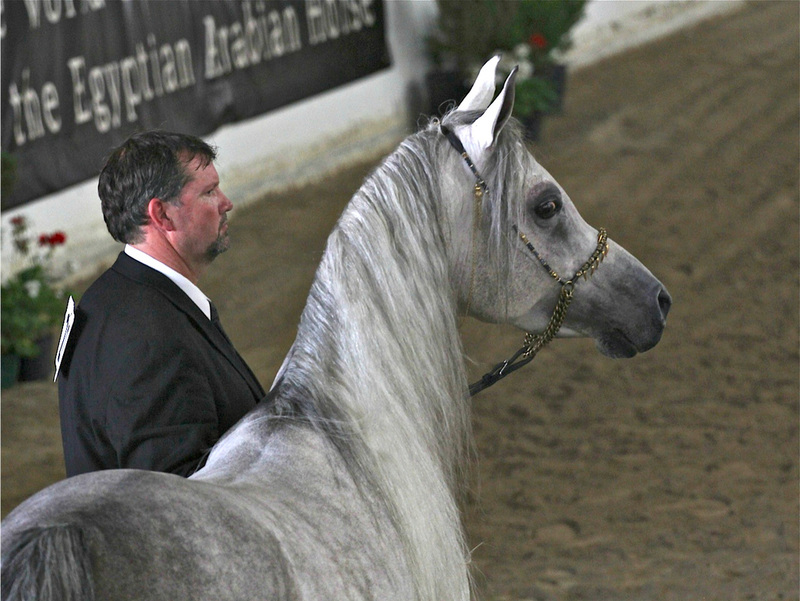 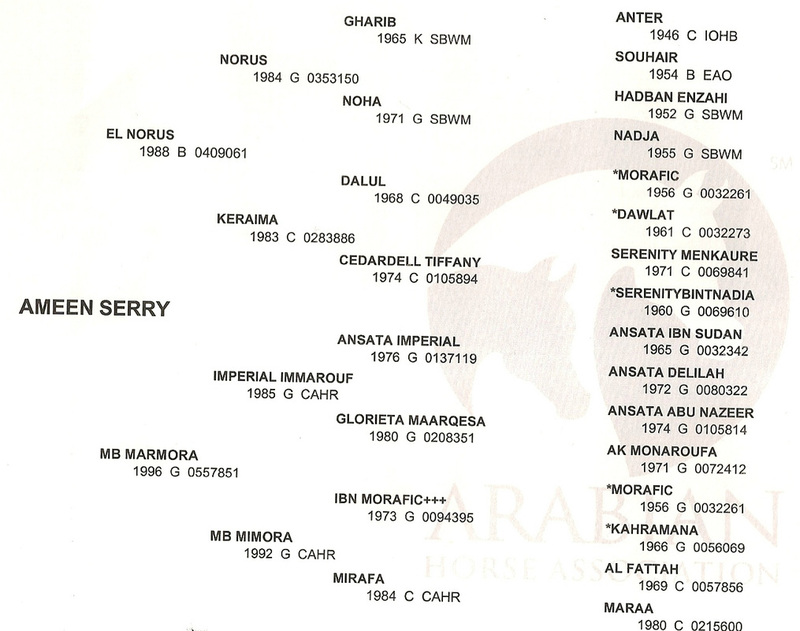 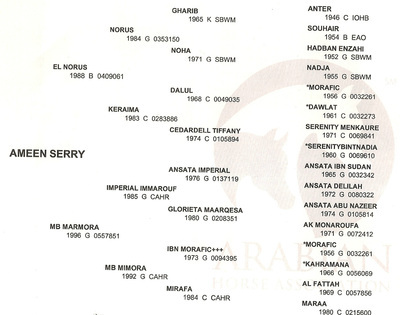 Inquires welcome on this exquisite headed, winning stallion for breeding and or purchase!